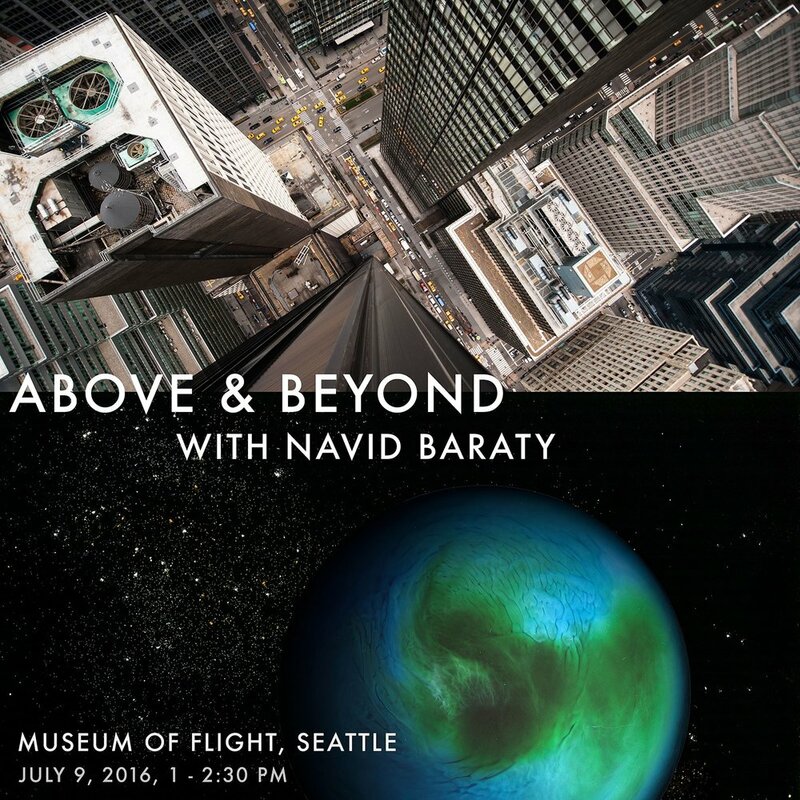 The Museum of Flight invited me to come and talk about my photography and art this Saturday from 1-2:30pm in the Charles Simonyi Space Gallery. I'll be showing many of my images and talking about my various travels, assignments, and projects. Come on by if you're in Seattle!